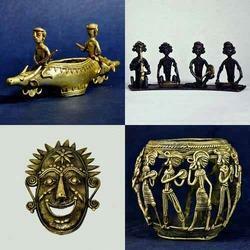 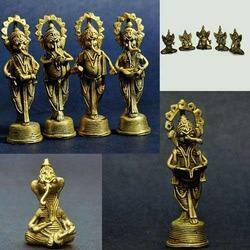 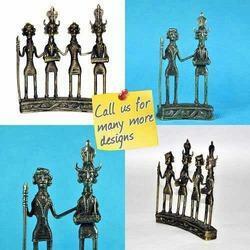 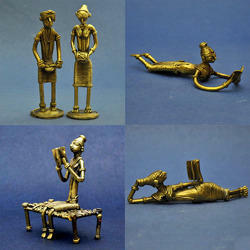 Providing you the best range of dhokra bell metal miniature carts, dhokra bell metal decorative wall hooks, tribal working ladies dhokra artifacts - tribal art, 3d artistic dhokra jali mural - wall hanging, dhokra bell metal wall decor frames (jaali) and handmade sculpture - dhokra - bell metal animal figurine with effective & timely delivery. 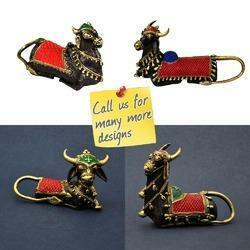 We are among the well-known manufacturer, trader and supplier of excellent quality range of Dhokra Bell Metal Miniature Carts. 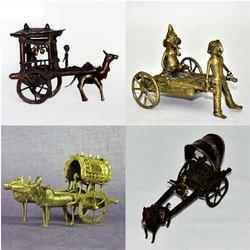 These miniature carts are acclaimed in the market for their excellent finish. 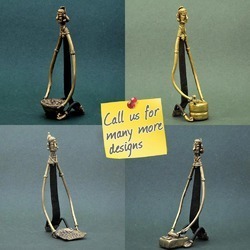 We design these miniature carts from top grade material by employing latest techniques. 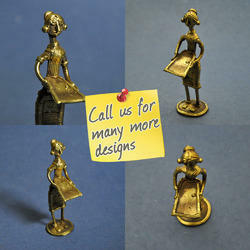 Our offered miniature carts are available from us in quality packaging for providing defect free range in a given time. 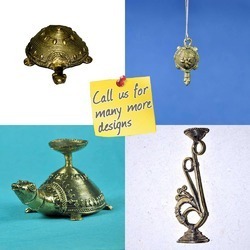 With our in-depth knowledge and expertise, we are highly engrossed in manufacturing, trading and supplying Dhokra - Bell Metal - Decorative Wall Hooks. 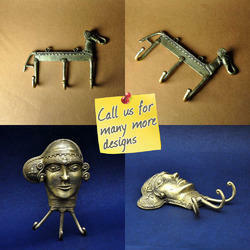 Our offered wall hook is design using premium quality material keeping in mind the market trends. 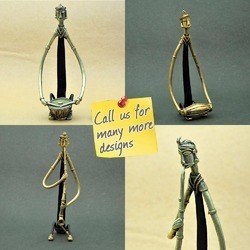 This wall hook is widely demanded by our customers due to its finishing & optimum quality. 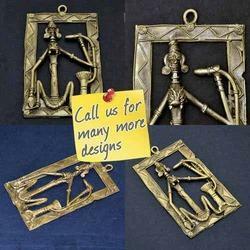 In addition, we are benefiting our customers by providing this wall hook in customization options. 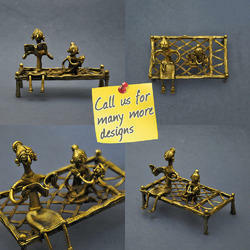 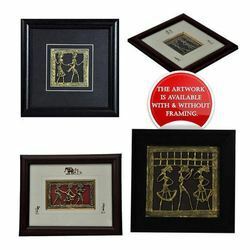 Keeping in mind the diverse requirements of our valuable clients, we are actively engaged in offering Dhokra - Bell Metal Wall Decor Frames (Jaali). 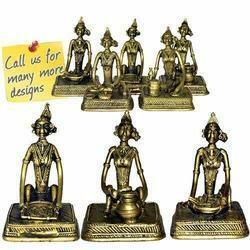 Use for gifting as well as decoration purpose, our offered product is designed by our skilled artisans using optimum quality material as per the market trends. 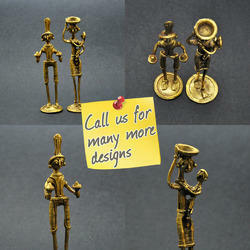 The given product is renowned for its smooth finish and stunning shine. 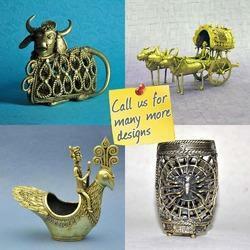 This product is made available in various designs and finishes in accordance with the clients' requirements. 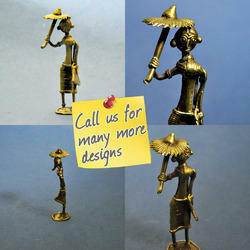 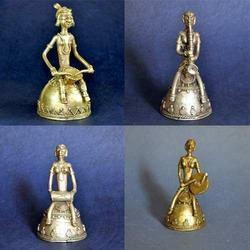 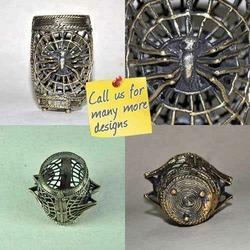 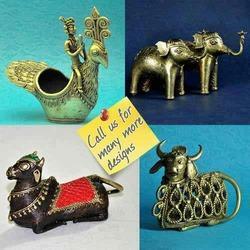 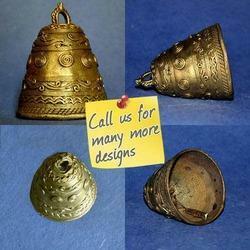 Looking for Bell Metal Crafts ?